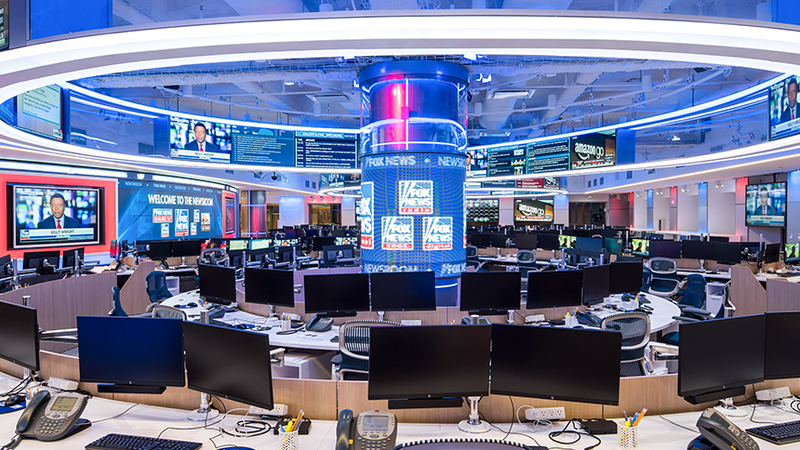 FOX News is looking for a highly motivated and organized team player to fill the position of Digital Account Coordinator. The qualified candidate will work to ensure flawless campaign planning and execution as well as provide optimal client service support. This is an exciting opportunity to be an integral part of the FOX News team. Generate screen shots and completion reports as needed.